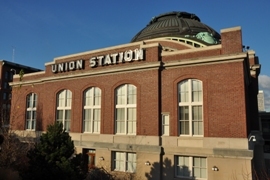 Tacoma is a port city, the 3rd largest city in Washington and currently rates one of the most livable areas in the country. 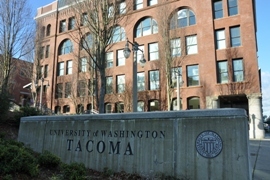 UW Tacoma added a campus in 1990 and Union Station was restored. 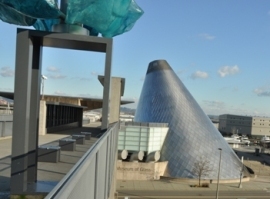 Tacoma features the Tacoma Dome, Museum of Glass including a glassblowing studio and pieces by Chihuly, America’s Car Museum, Tacoma’s Art Museum, and a Broadway Center for the Performing Arts with 3 theaters, and the Washington State History Museum. 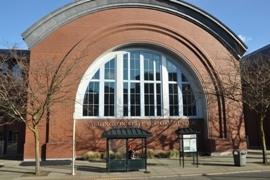 Fort Nisqually and Point Defiance Park and Point Defiance Zoo also are must see places. 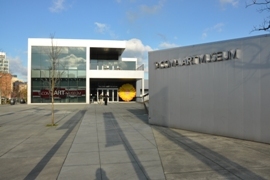 Tacoma is big, with many communities and regions. 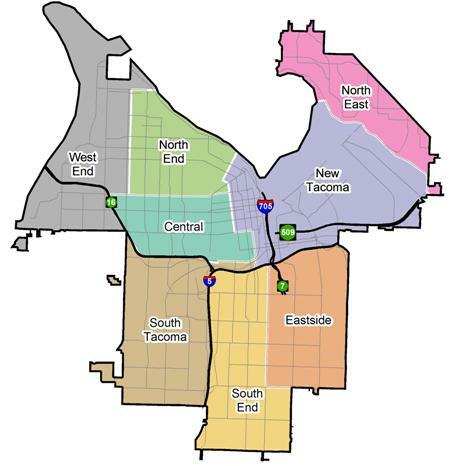 We have broken Tacoma up into the 8 main areas, shown on the map above. 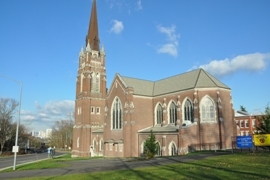 Do a general home search at the top of the page or pick the link next to the map if you know where you are looking to buy a home in Tacoma.